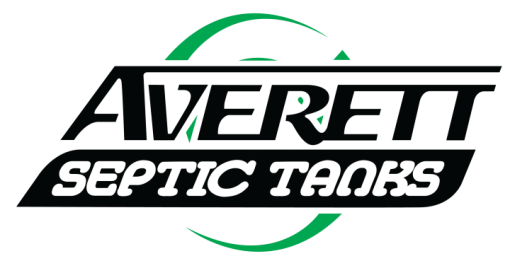 Septic Tanks, Winter Haven, FL | Averett Septic Tank Co Inc. Septic Tanks, Winter Haven, FL | Averett Septic Tank Co Inc.
Septic tanks are generally made from concrete and buried beneath the ground on your Winter Haven, FL property. Septic Tanks in Winter Haven – Septic tanks play an important role in the overall function of a septic system. The purpose of the septic system is to hold and process waste on properties where the plumbing can’t connect to a main sewer plant. When you rinse something down the drain within your residential or commercial property, the waste and liquid go through the pipes and into a septic tank. The size of the septic tank depends on how many people use the plumbing regularly, and an experienced technician can advise you on the proper septic tank size during the installation process. Septic tanks are generally made from concrete and buried beneath the ground on the property, far enough away from where people walk or drive to prevent damage. Septic tanks also require some basic maintenance at least once every few years. Regular pumping is important, since it allows the tank to be cleared out and prevent backup and other issues. When you have a septic tank on your property, it is important to follow a few basic rules to prevent problems as well. Space out heavy water usage periods, such as baths, showers, and running the washing machine, since a constant flow of water can cause slime to build up on the inside of the tank. You should also have a technician check each component of the system regularly to check for possible cracks or leaks, since these can cause bacteria to damage the environment. At Averett Septic Tank Co Inc., we offer septic tank pumping and other maintenance services for properties in Winter Haven, Florida. Please contact us today if you have any questions or would like to schedule an appointment for us to take a look at your septic tank.